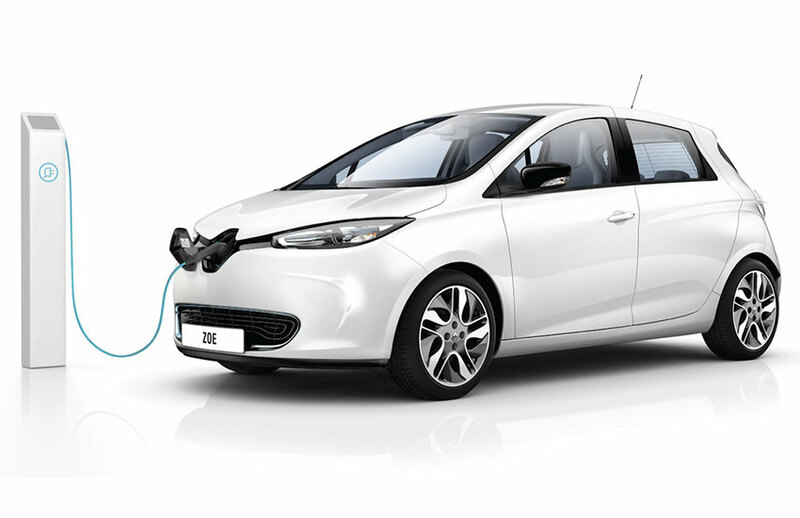 Next generation lithium battery applications require lower cost, better, safer, environmentally sustainable solutions to meet the demands of the electric vehicle and energy storage sectors. 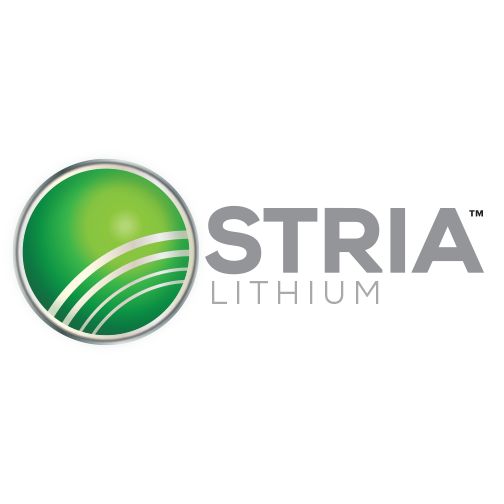 Stria Lithium Inc. (TSX-V: SRA) is a junior mining exploration company with an expanding technology focus and is also the sole owner of the Pontax spodumene lithium property in the James Bay region of Northern Quebec. Lithium is a critical metal in the universal fight against global warming. 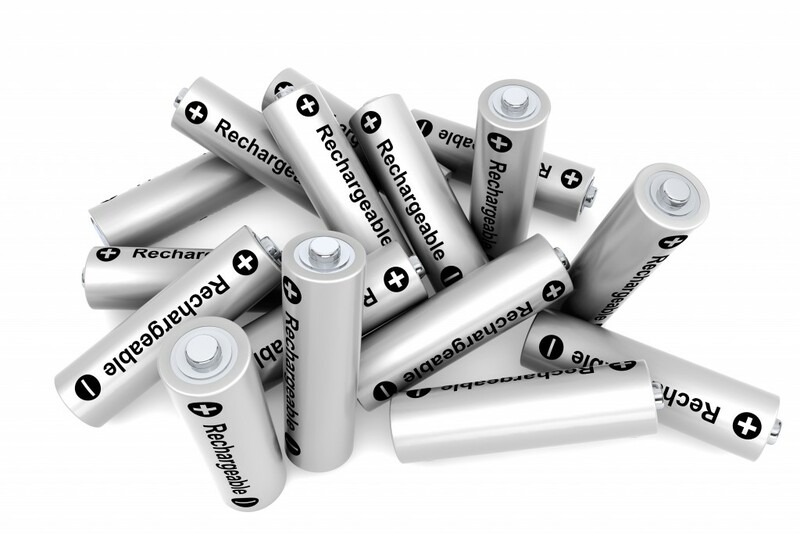 It is a core component of Lithium-Ion batteries used for powering electric vehicles and for industrial scale energy storage. On December 12, 2015 in Paris, 196 nations adopted an Agreement on Climate Change and Global Warming that when ratified and implemented by 2020 aims to limit the annual rise in the planet’s temperature to between 1.5-2% annually. The Agreement, to which Canada is a signatory, provides impetus for the expansion of clean, sustainable technologies development in all industrial sectors. Toward that end, Stria has expanded its technology focus into production of lithium metal foil – opening Canada’s door to the world as a new source for advanced battery materials and components. More, given those capabilities, Stria’s management is investigating the potential of establishing an electrolysis, refining and metal product manufacturing facility in the Province of Quebec. For shareholders, lithium metals and lithium foil sales hold the potential to generate sustainable revenues to support our novel technology-focused lithium processing projects.